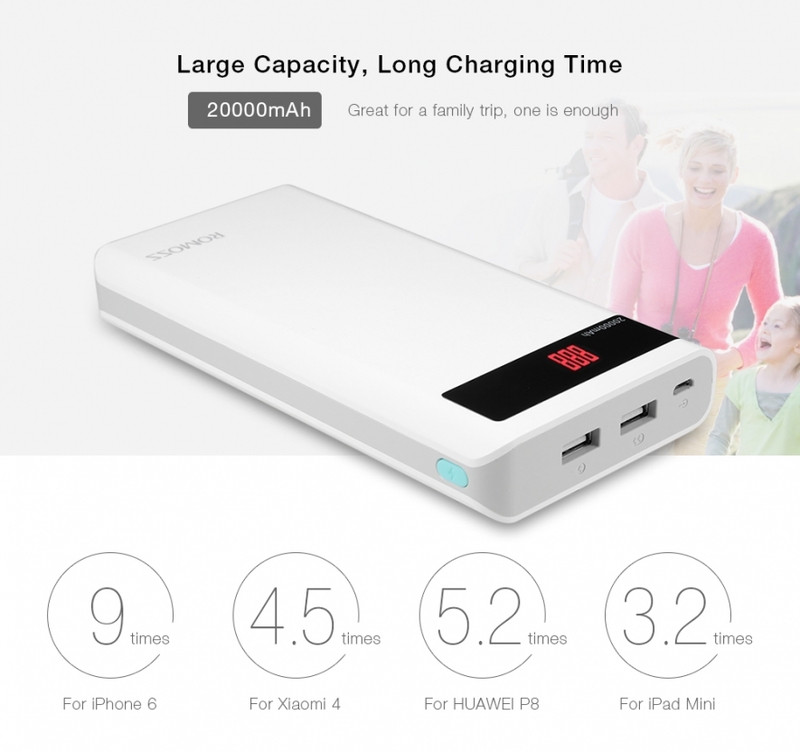 20000mAh portable power bank gives you the enough powerto keep going for a long journey. Built-in high-quality and safe Li-polymer battery, goodefficiency for energy storage Great memory effect and low power consumption, ensure thehigh capacity. Q: How much power is your sense 6P mobile power sourceand how long it will take to fully charge the mobile power source? 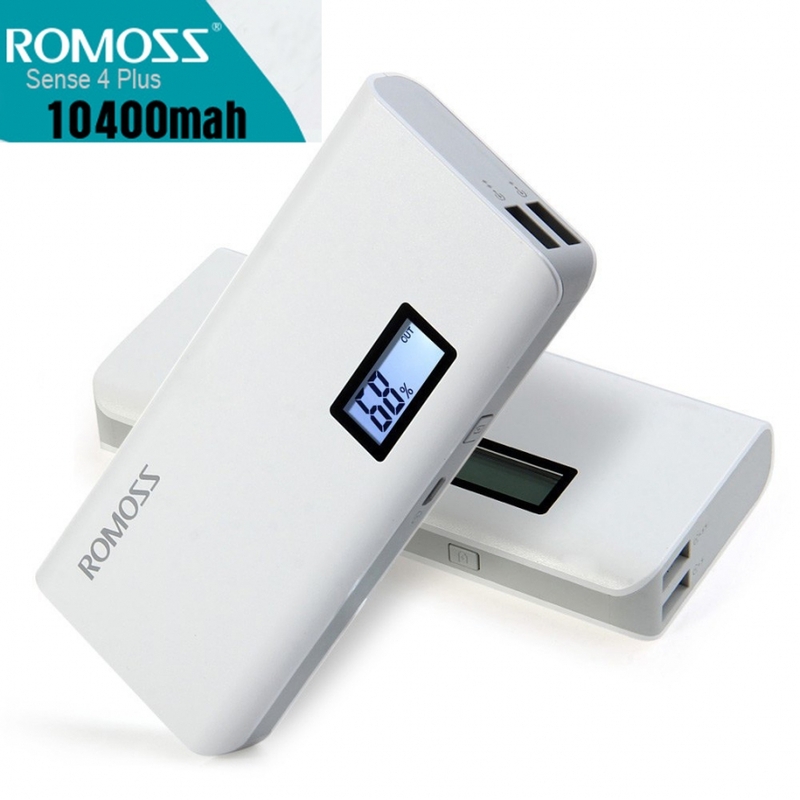 A: Our battery capacity of this product is 20000mAh,using 5V2.1A adapter full charge takes about 13 hours, using 5V1A input will take 26 hours. 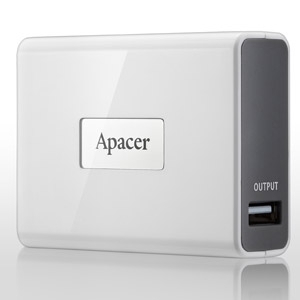 Q: How long will this mobile power supply can be used? A: This mobile power charge and discharge times> 300times. In the normal circumstances, the frequency of electricity once a day,you can continue to use more than 1 year. 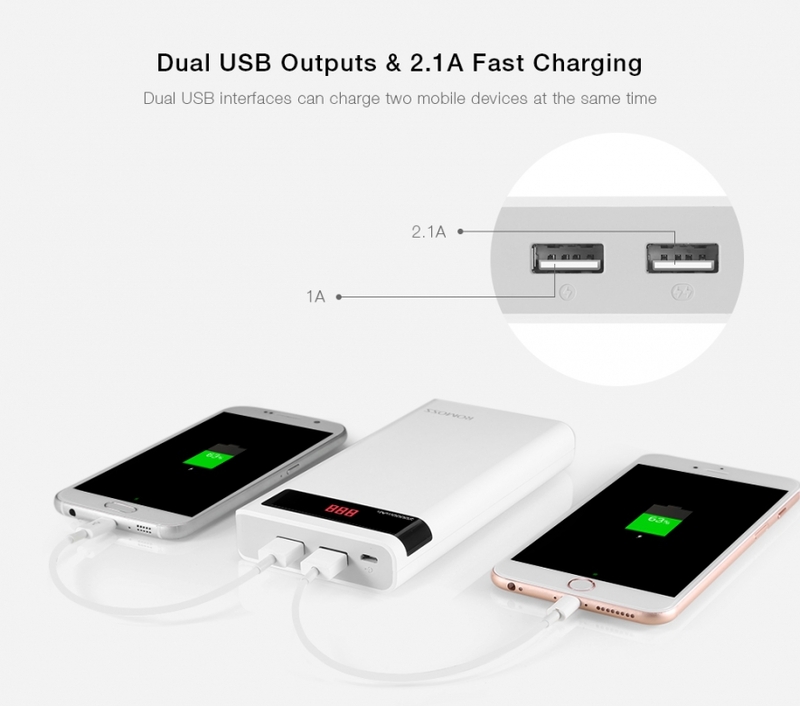 Q: Which interfaceis 1A, which is 2.1A, can it charge two products at the same time? 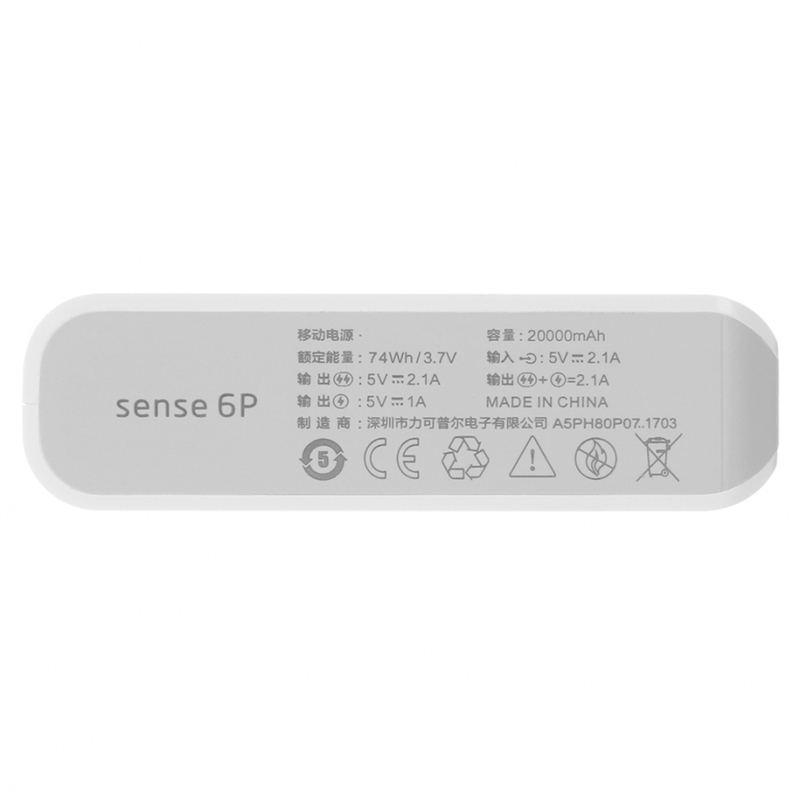 A: Sense 6P has two USB output ports, 2.1A only chargeone tablet. It intelligently provides 21 kinds of output currents of 0.1A-2.1A, Will be based on the current demand of the tablet and mobile phone, smart tomatch the appropriate current; 1A can intelligently provide 0.1A-1A of 10 kindsof non- current output, ideal for mobile phone charging, the same can be basedon the needs of mobile phones to match the appropriate current. 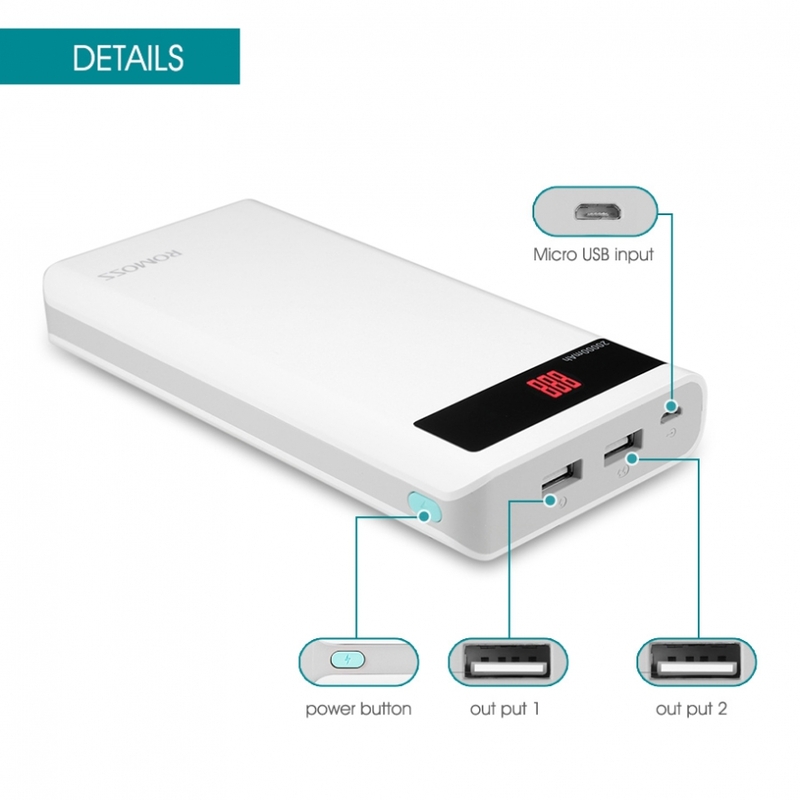 Q: How to make the power bank extend its lif​​​​​e ? 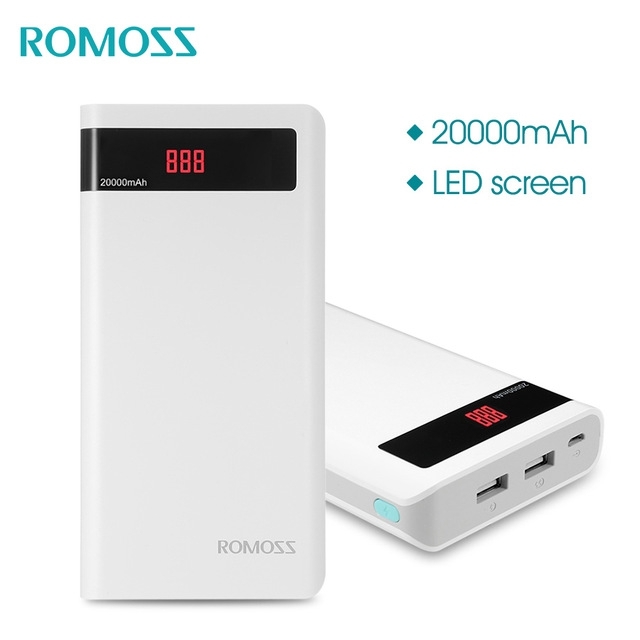 A: If the power bank leave unused for a long time,please keep more than 30% of the electricity. 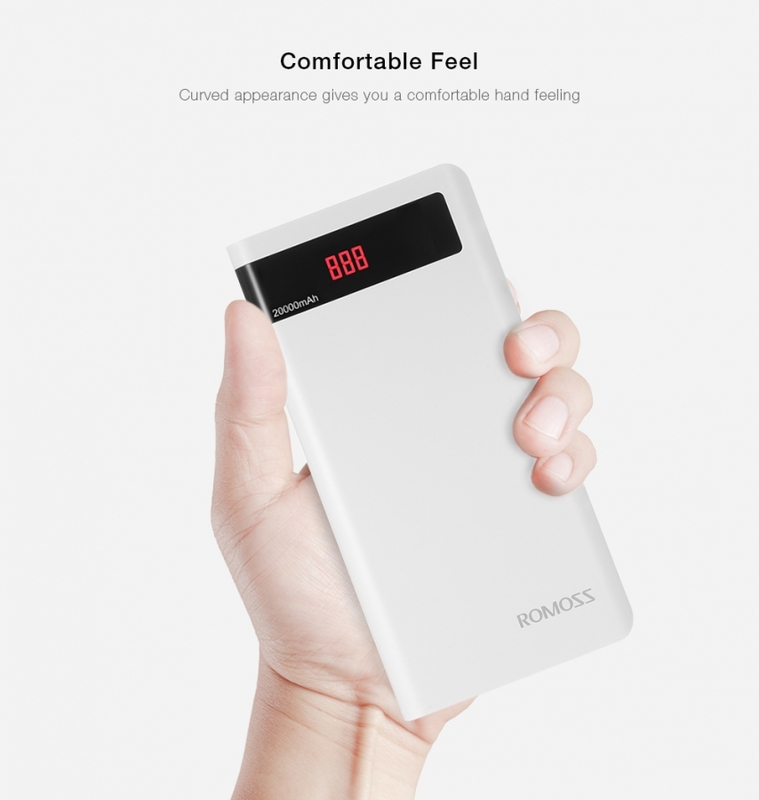 If the power of the power bankcompletely depleted, then the power bank will automatically enter thepre-charge state on next charge, it will spend more 2-3 hours than usual. 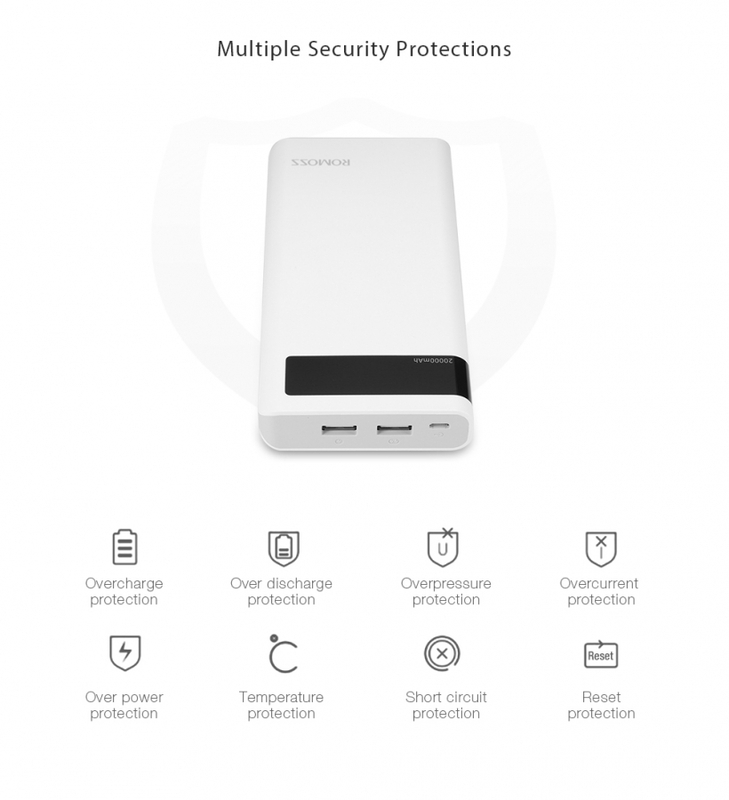 Notonly extend the charging time, but also reduce the life of power bank.